HyaFlex™ is hyaluronic acid (HA) in solution for oral administration. The hyaluronic acid in HyaFlex™ is one of the purest and highest in molecular weight. HyaFlex™ oral HA helps to support your dog’s joint, skin, eye and gum health. HyaFlex™ is Hyaluronic Acid (HA) in solution for oral administration. The Hyaluronic Acid in HyaFlex™ is one of the highest in molecular weight. HyaFlex™ Oral HA helps to support your pet’s joint, skin, eye and gum health. What does HA do for my dog’s joints? The HA in HyaFlex™ helps to improve joint movement and cushioning. If we compare the joints of your dog’s body to and automobile engine, the joint fluid in their body mimics the oil in a car engine. At regular intervals we replace the oil in our car engines because the heat and friction breakdown the oils viscosity. The oil becomes thinner and less able to protect the metal surfaces from excessive wear. HyaFlex™ acts the same way in our joints. 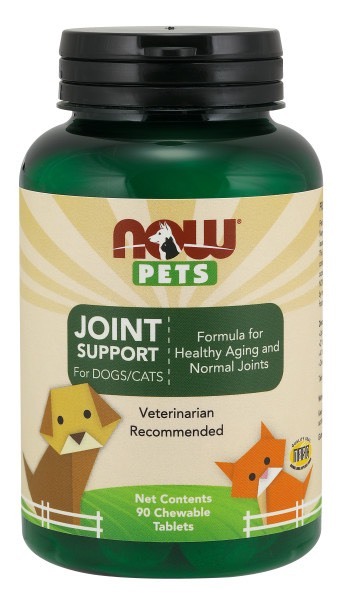 As your dog ages, the viscosity of their joint fluid lessens. This leads to increased friction on the cartilage surfaces of their joints. Taking HyaFlex™ helps maintain the normal joint mobility. What if my dog doesn’t have joint issues? 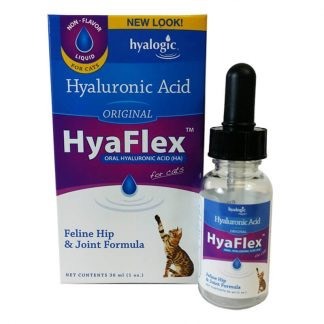 If you are not currently experiencing joint issues then HyaFlex™ may be used to provide benefits in the long run. Just as we change the oil in our car to help stop problems, taking HyaFlex™ may help your dogs by maintaining proper joint fluid. 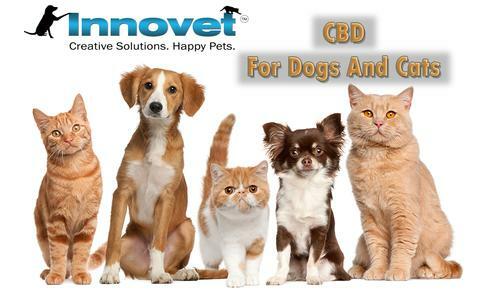 Also, hyaluronic acid production slows down considerably as dogs age, which accounts in part for the wrinkling of the skin, and the joint issues, so it makes good sense to provide HA. How do I give HyaFlex™ to my dog? 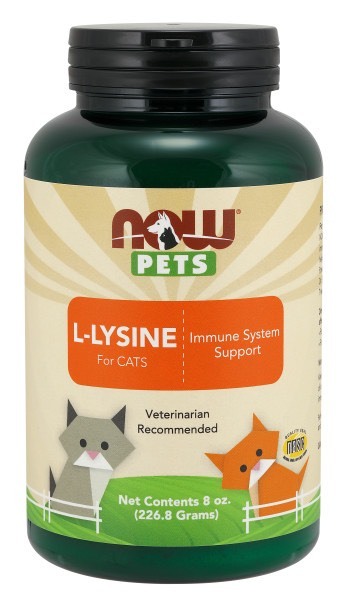 Just administer the specified amount (shown on the side of the box) of HyaFlex™ to your dog once daily. HyaFlex™ is odorless and tasteless so your dog won’t even notice it. 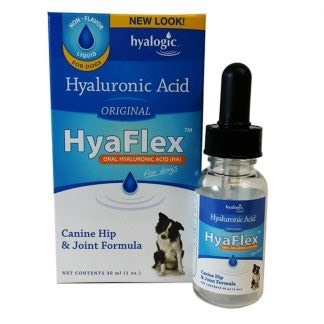 Each bottle of HyaFlex™ contains a 30-60 day supply depending on the weight of your dog. The hyaluronic acid in HyaFlex™ comes from an extracellular protein produced by natural fermentation. This product is not derived from any animal source. Hypersensitivity reactions should not be a concern. Because it is an acid, will it burn my or my dog’s skin or stomach? Hyaluronic acid is often called an acid and this is a misnomer. Hyaluronic acid as a sodium salt (sodium hyaluronate) will have a neutral pH measurement; not an acidic pH measurement. Because of the water retention capacity of hyaluronic acid, it is actually a very good moisturizer for the skin and is being used in many facial cream and body lotions. One full dropper = one (1) ml. Store at room temperature. KEEP OUT OF REACH OF CHILDREN. DO NOT USE IF SEAL IS BROKEN. FOR SMALL ANIMAL ORAL USE ONLY – NOT FOR INJECTION USE. To avoid contamination of product, use caution when removing the dropper from bottle avoiding contact with any surface or other object other than the inside of the bottle.